The latest version of Xiaomi's MIUI Camera app contained some interesting code discovered by an XDA member. The code indicates that an Xiaomi device with the internal name "perseus" will support 960fps slow motion video. "Perseus" is a yet to be unveiled high-end Xiaomi model powered by the Snapdragon 845 and runs MIUI 10 on top of Android 9 Pie. Darn if that doesn't sound like the Xiaomi Mi Mix 3. The Mi Mix 3 would not be the first phone to offer 960fps video. 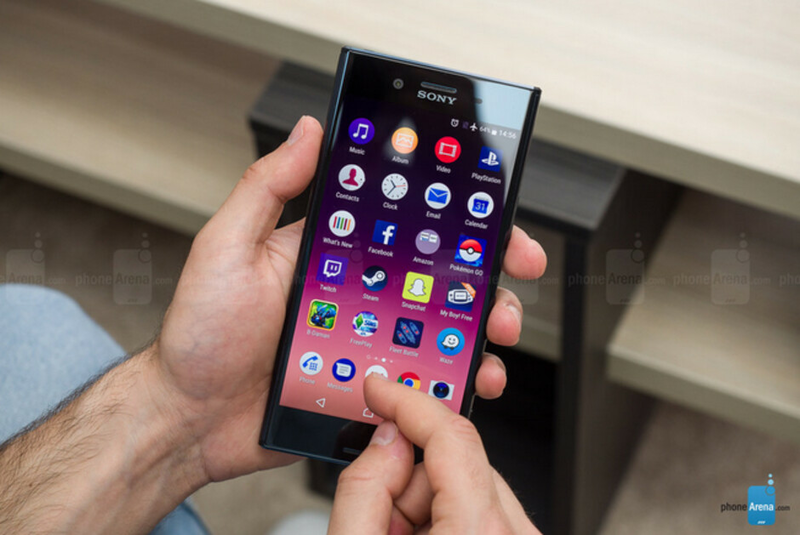 2017's Sony XZ Premium and this year's Samsung Galaxy S9, Galaxy S9+ and Galaxy Note 9 are examples of Android phones that already employ this feature. Sony and Samsung are able to offer 960fps slow motion video thanks to a DRAM chip that is part of the camera module, which stores a large number of frames. The Huawei P20 Pro also offers 960fps slow motion, but this version of it uses frame interpolation, resulting in lower quality video. Unfortunately, XDA has discovered that this will be the method used on the Mi Mix 3. Still, it certainly feels like the Mi Mix 3 is going to have an embarrassment of riches. 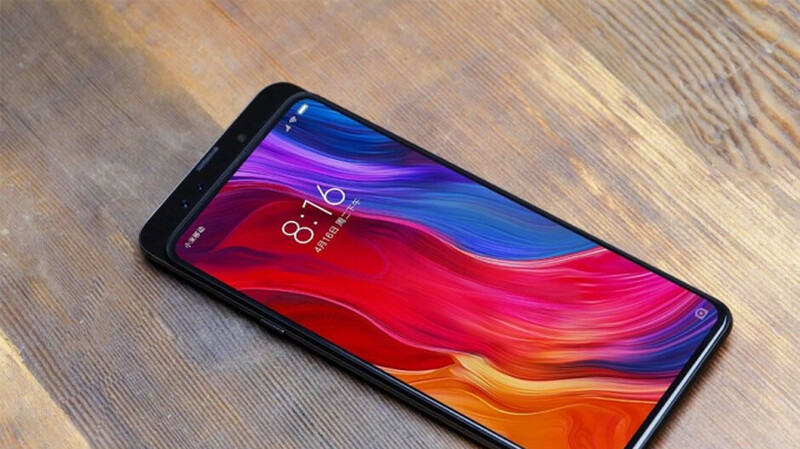 Not only did Xiaomi confirm yesterday that the handset will have 5G capabilities, some variants of the device will be equipped with 10GB of RAM. The phone will be unveiled in Beijing on October 25th.